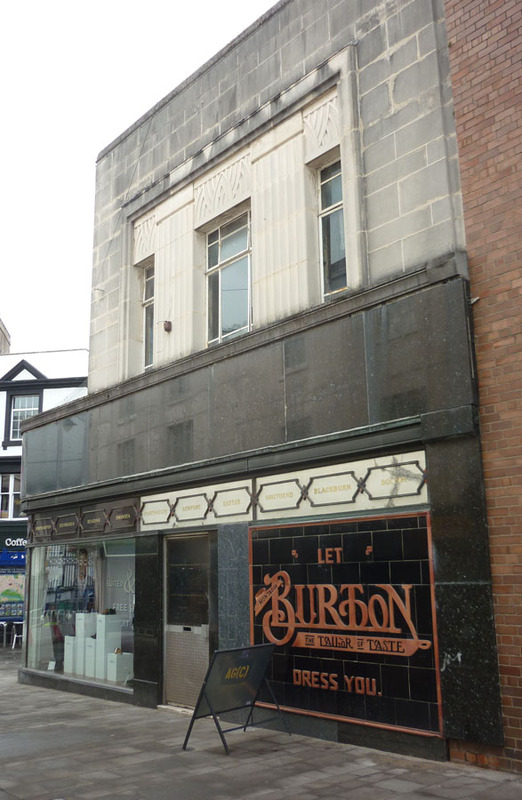 date of building : 1936. 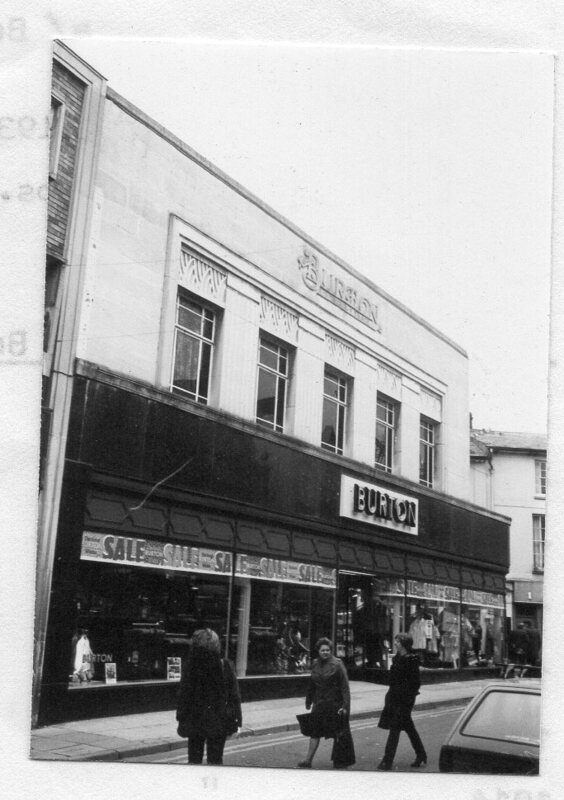 Nos 16, 17 and 18 were empty for about 7 years before the buildings were demolished and Burtons was built on this site. Chevron Night Club on first floor of building from 1975 (?don’t think it is still there). It certainly had a chequered past in the 1970s/1980s! 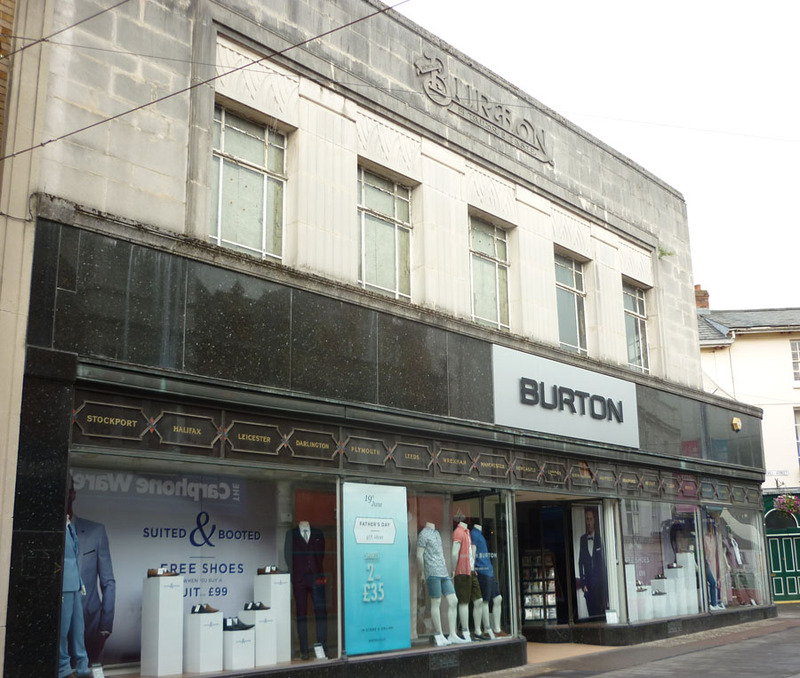 1938 – The building was occupied by Burtons the tailors.